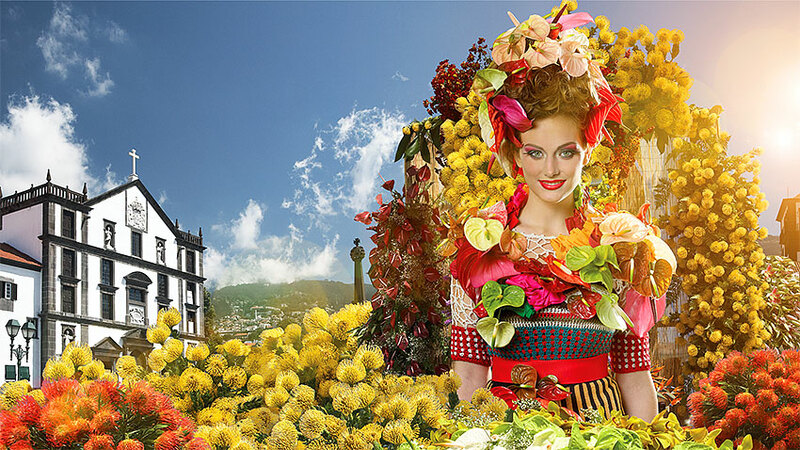 This year’s flower festival celebrates the city of Funchal in its widest sense. For 600 years the city has grown, evolved and bloomed like the flowers that adorn it, and on six hundred occasions the city has celebrated spring, her flowers and her budding promise to the world. The Flower Festival will be held between 19th April and the 13th May 2018. As always, the festival is intensified by specific events including the Children’s parade and the Wall of Hope; this relatively is an important cultural occasion. Other popular attractions include the pavilions, with this year’s flower arranging contests, flower exhibition and traditional music groups. While the array of specimen plants and hand designed flower carpets promise to be equally spectacular. One of the most eagerly anticipated attractions is the Flower Festival Floats parade, which will take place on Sunday the 22nd April. 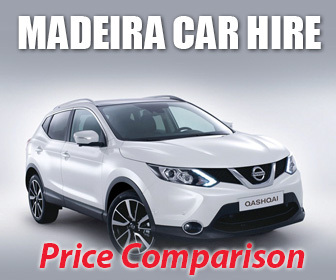 The parade initially started in 1979 and has gained momentum ever since; making it an unmissable event, as this, as well as the displays and other cultural activities encapsulate the vibrancy of Madeira, its heritage and its people.